Leg Press Machine To Increase The Strength And Flexibility Of Your Leg Muscles! It will be a tough job for you, if you are a novice user looking for the best leg press machine equipment. 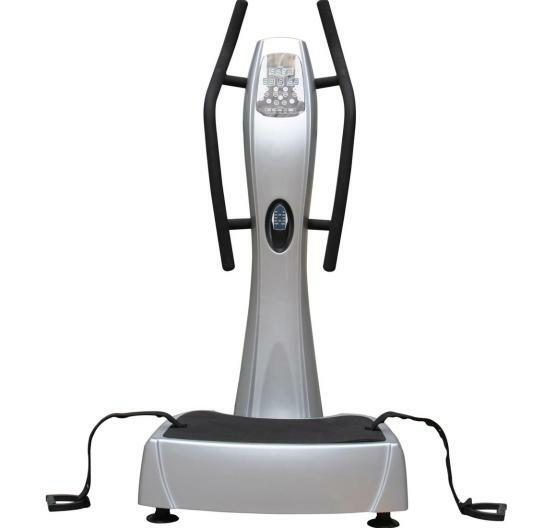 There are various types of leg press machines available in the market. Out of all, you have to select the best one which makes you to feel comfortable and flexible while using it. The name of this machine itself suggests which type of machine it is. In this exercise machine you have to push the weights up by lying flat (vertically) on it. Positives: These vertical leg press machines are cheap when compared to other machines and it doesn’t require much space. Negatives: They will hold less weight when compared to other leg press machines and more number of users suffered with slight pains at neck and back. In this exercise machine, you have to perform straight push by sitting in the upright position. 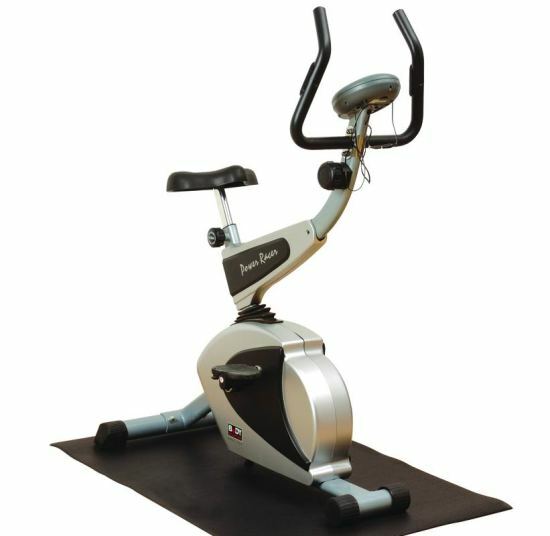 This machine contains push pedals to lift the weights with your legs and you can also connect this machine with other equipment such as home gyms. Positives: It requires little space and the cost of the machine will be dependent on the company and the flexibilities of it. 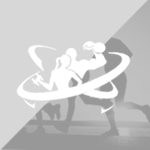 Negatives: There are more chances to obtain knee pain with the usage of this machine because while lifting the weights, more pressure will be focused on your knees. It is also known as the hack squat machine. Positives: By considering various reports, it was considered as the best and most comfortable leg press machine. This machine will not make you to obtain strain on your legs and back. 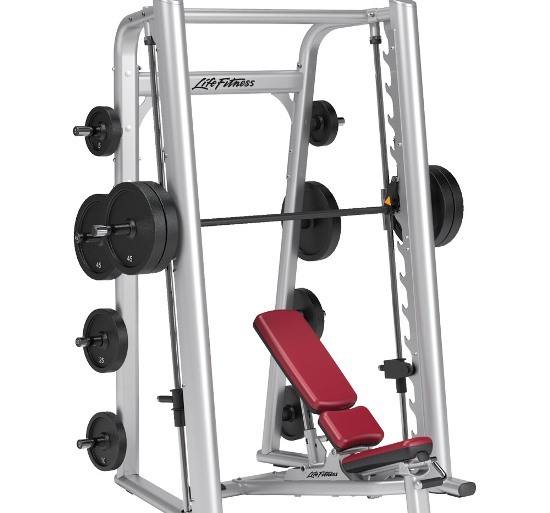 It also holds much more weight when compared to other leg press machines. 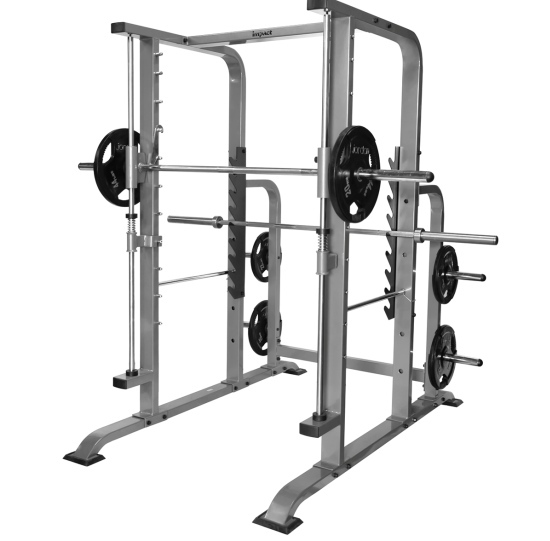 Negatives: This machine will occupy more space when compared to other leg press machines. The cost of this machine will be much higher when other machines are taken into account. Note: Follow all safety measures while performing exercises using these machines. Previous articleVegetarian Foods With Useful Phytochemicals As Weight Loss Nutrition! Next articleDo You Know These Bad Foods, Which Are Beneficial For Your Waist?